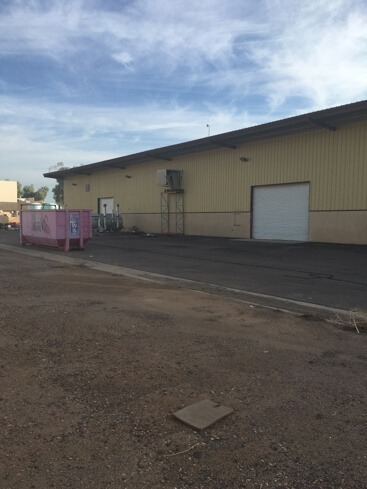 This industrial building is located in the industrial district on the fringe of Downtown Phoenix. A small business with contracts in excess of $200 million and in direct need of cash to expand their manufacturing plant used the equity in their industrial building to solve the problem. Capital Fund financed the loan in just five business days and their expansion process began. 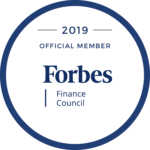 Capital Fund can approve and fund commercial bridge loans in as little as three to five business days and often don’t impose prepayment penalties when long term financing becomes attainable.